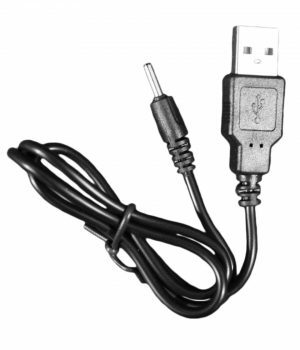 Turn of virtually any TV, big or small. 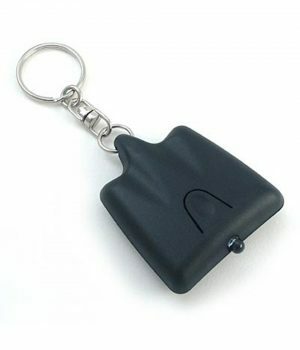 This keychain remote is so small that it easily fits in your pocket, so that you have it handy whenever you need it wherever you go: airports, bars, restaurants, laundromats, etc. This is the European GEN7 version. Click here for the North American & Asian GEN7 version. 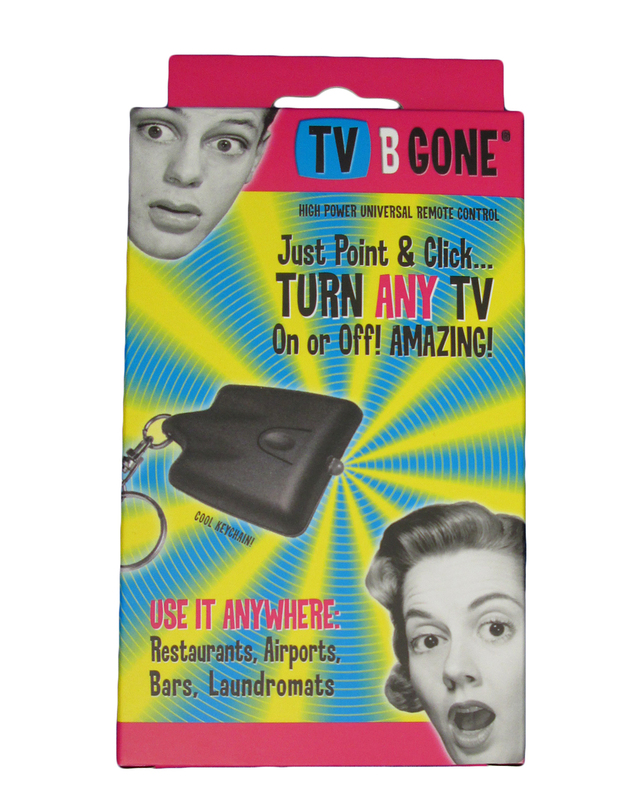 The TV-B-Gone® universal remote control resembles other TV remote controls, but is different in two important ways. 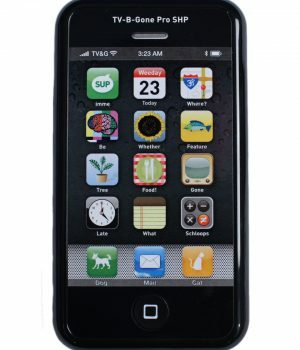 First, it only has a power button that only allows you to switch a TV on or off. You control when you see, rather than what you see. Second, the device is so small that it easily fits in your pocket, so that you have it handy whenever you need it wherever you go: airports, bars, restaurants, laundromats, etc. TV-B-Gone® features the Instant Reactivation Feature which allows you to turn TVs on or off quickly and easily. 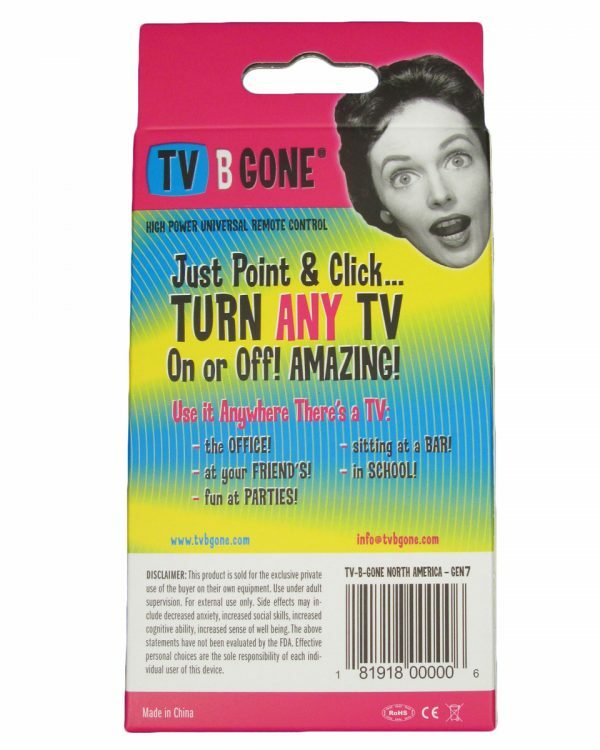 TV-B-Gone® is a type of Universal Remote Control which works by shining pulses of invisible light that tells most any TV to turn off or on. 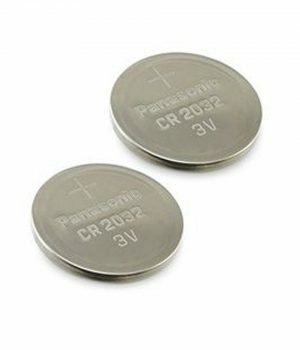 More information on how it works. Instructions printed on the inside of the retail box. The North American/Asian model can be used to turn on and off virtually any television in US, Canada, Mexico and most Asian countries. The European model can be used to turn on and off virtually any model of TV in Europe. It also works well in Australia and New Zealand.